We all love free books, me included! 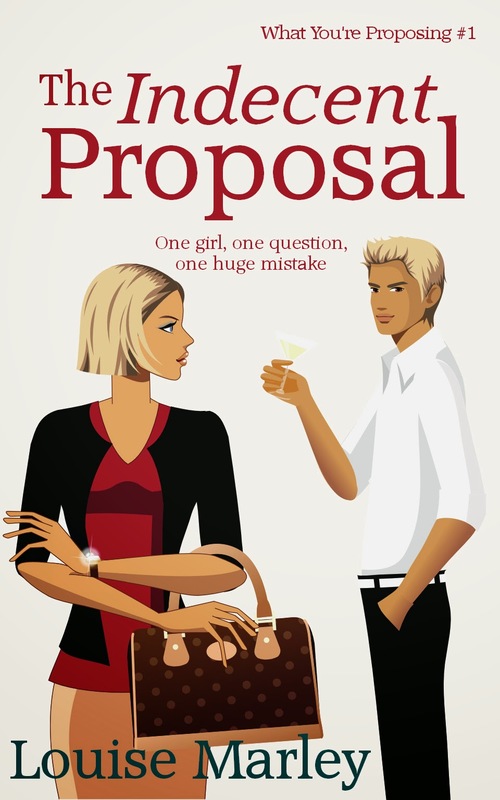 You can currently download one of my short stories, The Indecent Proposal, from Smashwords for free. You can also download it from Amazon UK and Amazon USA, as well as other ebook retailers, such as Kobo, Nook and iTunes, although I can't guarantee it will be free on all sites, as it is up to each company to decide how much they will charge. You can also read it on Wattpad. The best way to receive advance notification of a promotion is to sign up for my mailing list at louise@louisemarley.co.uk (put 'mailing list' in the subject line). Alternatively, follow me on Facebook or Twitter.